I believe that all homes suffer a level of disconnection because our electronic relationships seem to take priority. Don't get me wrong, there is a place and a time for our social upkeep. Some of us make a living from our social integrations. But,how many times have we been at a family function where several members, while seated next to each other, hardly speak a word because their faces are all lit up with the hypnotic glow of the hand held phone screen?I've seen it, and have been guilty of it too. And then on the other side. 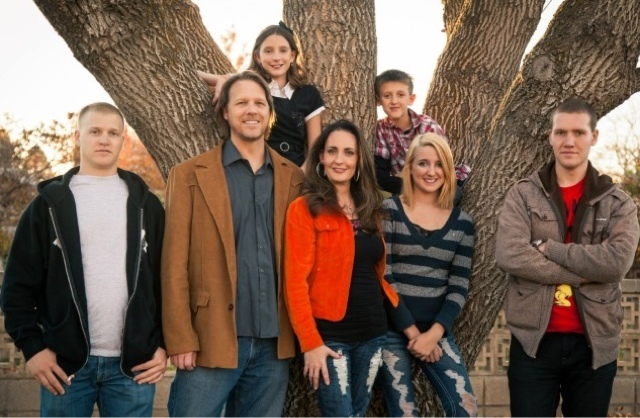 How many young lives have been frustrated with a parent or grandparent who is unable to give full attention to the wanting child? Why? Because someone said something new on our Facebook page? Or there is a deep discussion happening on the screens of our phone that has our full attention? This may be dating myself, but I remember a time when there were colored bars and a high pitched sound on the Television screen if we turned it on to early in the morning. We had to wait before Mr. Roger's neighborhood came on. 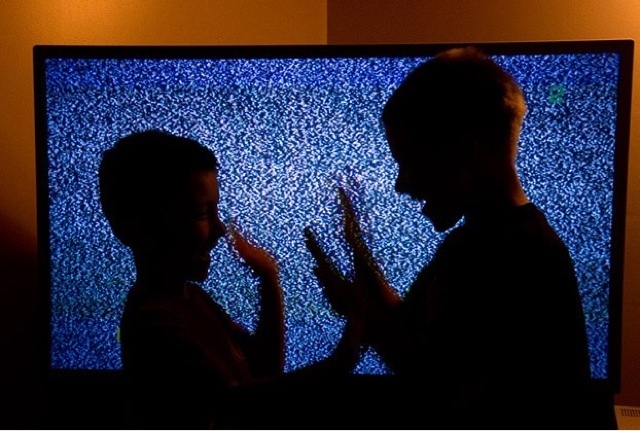 Or that the Television station would actually turn to a screen full on noisy fuzz after a period of time at night. It was time to go to bed. Or when the first Atari video games came around. There was no such thing as unlimited lifetimes. When you died, your turn was over. Unless someone pushed the reset button. Now days everything it seems is limitless. Everything that is, except the precious missed times of connecting with and enjoying activities and conversations that make memories priceless. And connect us to our friends and family members. Technology can help us record even better now,the stepping stones of our children life. But then we miss other things because our face is glued in the screen updating our Facebook statues or Tweeting about it. What is the message we are sending to our observing, learning and growing children? My husband shared some statistics with me that illustrate our electronic timeline. 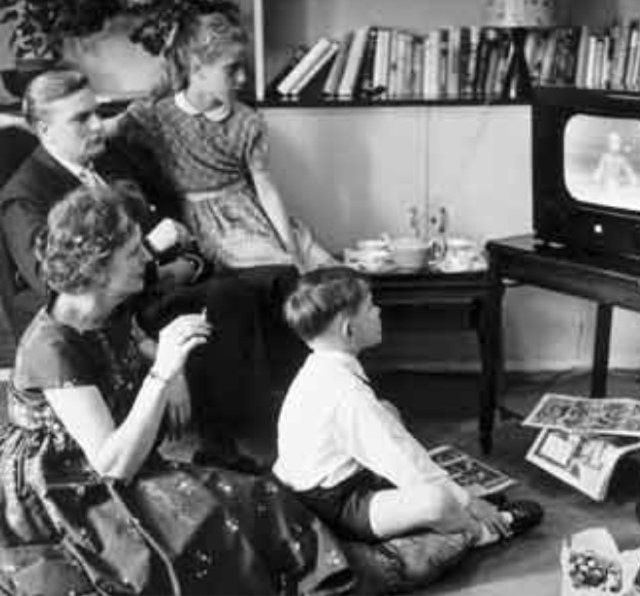 "I still remember when we had only three TV stations. Then, there was the explosion of cable TV in the early 80's. Then, the expansion to 100's of channels in the 90's. Then, the ability of the Internet in the palm of our hands in the 2000's." As we can see, times have changes. But, their is a power in turning off the electronics and turn on our attention to those around us who's lives are constantly changing. I have a challenge for all SuperMoms out there. Let's make it a priority to "Disconnect" from our electronics and "Reconnect" more with our loved ones. It will make a difference in our homes and in our families. It's the memories that matters most. 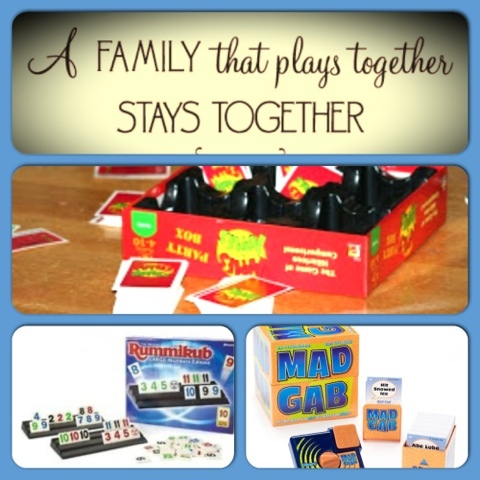 Here are a few of our families favorite games to play together. 6. Puzzle building of any kind. Share with is some of your family favorites for "Reconnecting" and let's help bring the "Power" back to the family. SuperMom of 3 and Bonus mom of 2.